Interesting agriculture-related effort in nearby Cayuga County to create a closed loop (or close to it) industrial system – a proposed biogas pipeline to be routed from several dairy farms with anaerobic digesters to a new industrial park. Electricity and heat would be offered at a discount rate to businesses in the park. 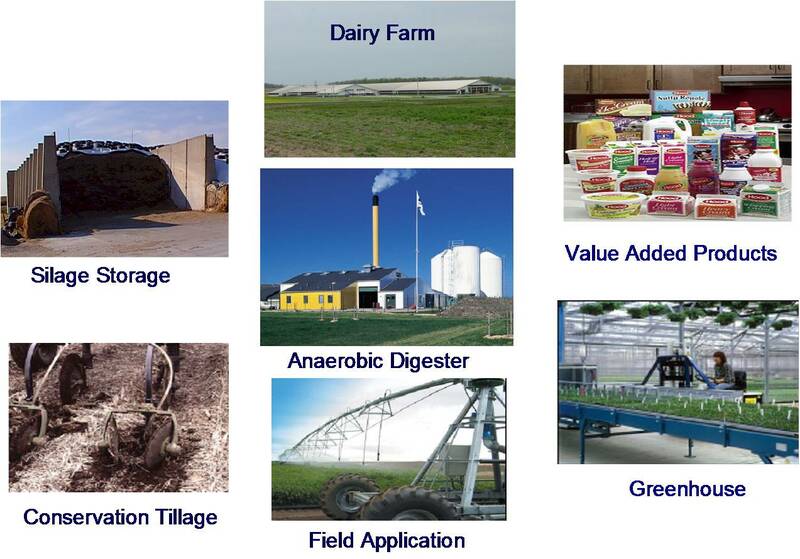 Milk processing and related dairy businesses could be powered by manure! Looks like this might happen – industrial ecology in action. The images are from the Cayuga County Planning Department. This is one of the examples from my State of Upstate talk.